I think one of almost everyone’s favorite things about the fall and Halloween season is PUMPKIN. Amiright?? We just can’t get enough pumpkin this time of year! I love it as much as the next person and so I was inspired to put together a round-up of some totally drool-worthy pumpkin desserts. The awesome thing is that all of these recipes were linked up at this past week’s Think and Make Thursday linky party! The recipes that you’ll find below are chock full of this delicious flavor and look like a real treat to eat! I know I’ll definitely be making some of these soon 🙂 Enjoy! Do you have some good pumpkin desserts that you love? Favorite recipes? Sound off in the comments below! Pumpkin is one of my favorites during fall. Great round up of recipes! Thanks for adding mine into the mix. It’s so one of my favorites, too! Definitely a seasonal favorite 🙂 Thanks for your great recipe – I am so glad to include it! Ahhhhh YUMMY!! Cream cheese pumpkin bars? Shut up. 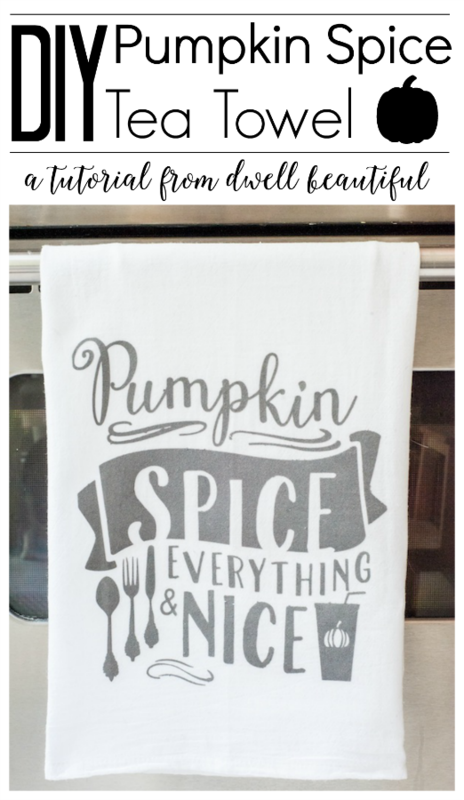 I seriously want these all, without having to make them… 🙂 And THANK YOU for including my pumpkin sauce!! Such a sweet surprise! 🙂 Pinned! Ha! Ha! I agree with Bre. I could totally sample every single one of these. Mmmmmm! Haha, I totally agree as well. Get in ma belly! I can’t get enough pumpkin recipes right now! These all look so yummy!! I must have changed my mind 6 times about which one looks the yummiest! I love anything pumpkin and this is a great collection Erica! Pinning!